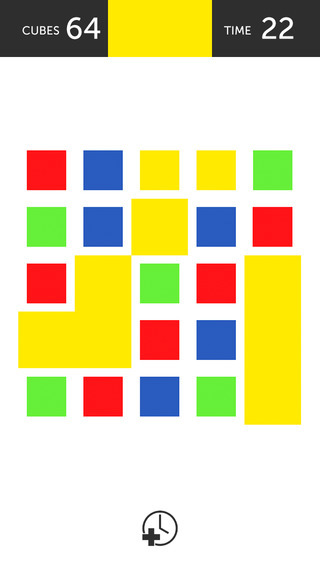 Cubical (Free) by Stay Kids is a fast-paced matching puzzle game that will test how good your reflexes are. 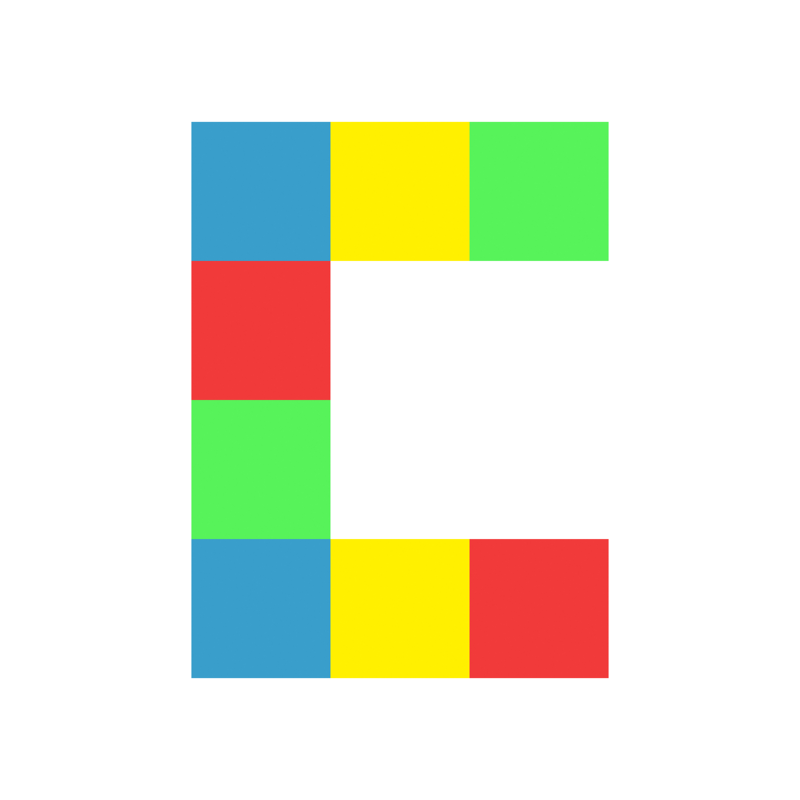 If you enjoyed other recent puzzle games, like Poptile and Colorbars, then Cubical is another one you should pick up for your collection. After a long day, I love sitting down and unwinding with a good puzzle game. It’s just so soothing to me, and a great way to pass the time. That’s why I have a ton of puzzle games on my iPhone, especially of the matching variety. So when news of Cubical hit my inbox, it intrigued me and I couldn’t wait to give it a try for myself. Cubical features flat, minimalistic visuals that are a rising trend as of late. Even though it may be a fad, I still enjoy it, and it fits in nicely with the overall aesthetics of iOS 7. The bright colors stand out nicely against the white background, and the typeface is pleasant and legible. Animations in the game are smooth and fluid, providing a pleasant and fast-paced experience on my iPhone 5s. There isn’t much of a soundtrack, but the sound effects are quirky and fun. 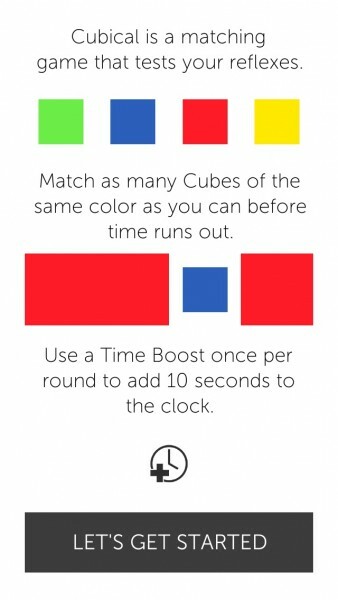 The gameplay is simple: you have 60 seconds to match up as many cubes as you can. But what are you matching to? 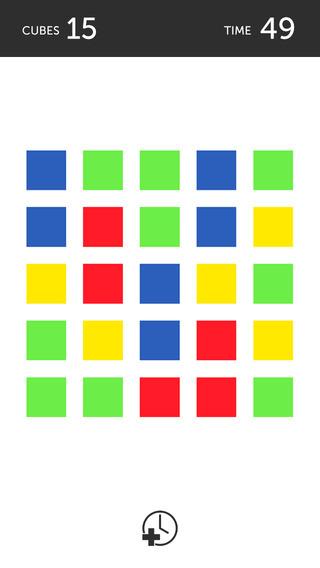 The first color that you touch is what you have to match, and that’s done by selecting all of the other squares on the board that match up with the color you picked. 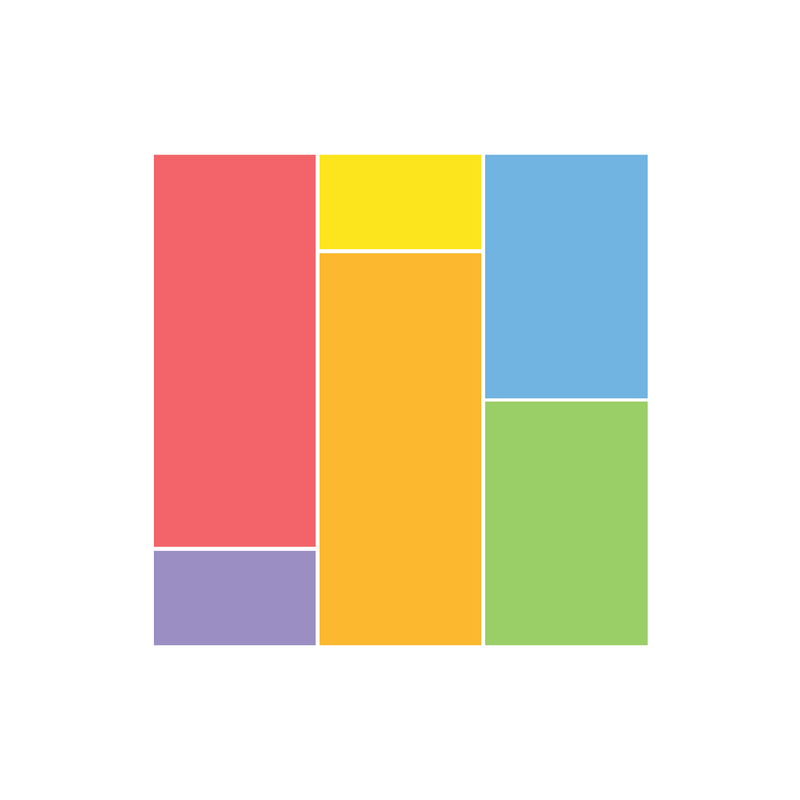 At the top of the screen, you’ll see a color bar that will shrink — this is the amount of time you have to get as many blocks of that color before repeating the cycle with another color. If you select a block that is a different color in that time frame, you won’t get any points, and the ones that do match won’t get cleared out. The more tiles you match, the faster things get. 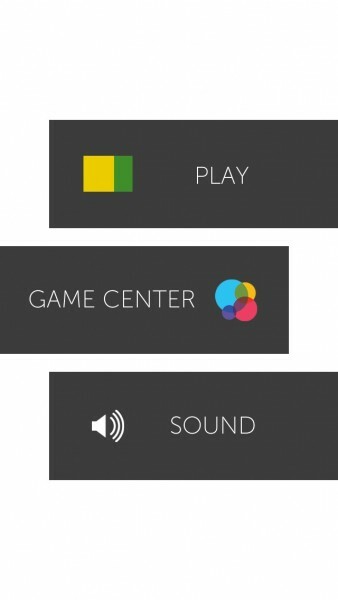 The controls in the game are easy and intuitive. To select or deselect a block, all you need to do is touch it. 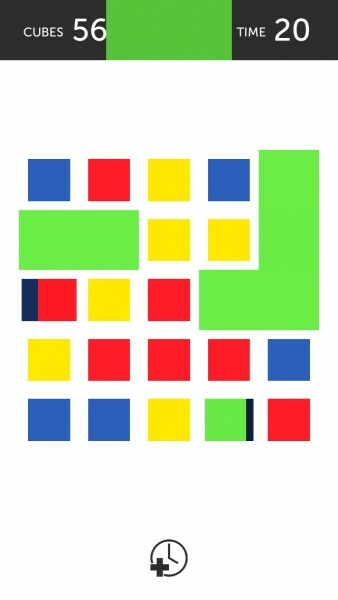 To make things faster, you can quickly select a cluster of tiles together just by dragging your finger on top of them. Selecting a single block just requires a tap. These straightforward controls make the game feel natural for anyone to pick it up and play right away. There is also a power-up available each game that will extend the time by 10 seconds. This can only be used once per game, so make it count. It can be activated by tapping on the clock at the bottom of the screen. 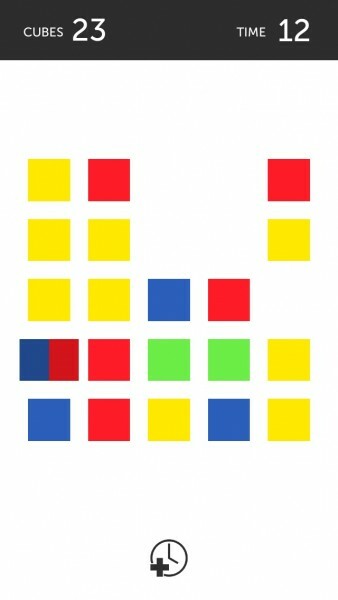 When time runs out, your score is the number of squares that you have cleared out successfully. It may sound simple, but with the unique matching mechanic and limited time, things can be incredibly challenging. For the competitive types, there is Game Center support for leaderboards. I’m enjoying Cubical so far because it’s simplistic, but at the same time is a nice challenge to pass the time with. I would love to see more power-up items in the future, such as bombs that clear out a single color, as I think that would add some variety to the game. 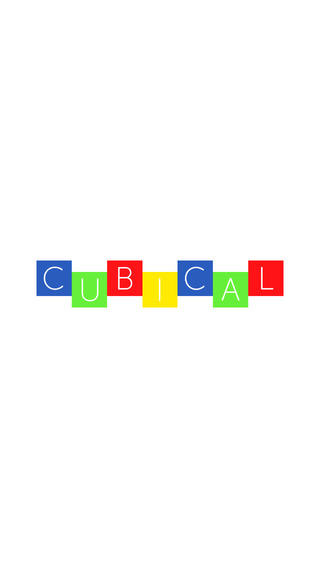 I recommend checking out Cubical to anyone who enjoys a good matching puzzle game. 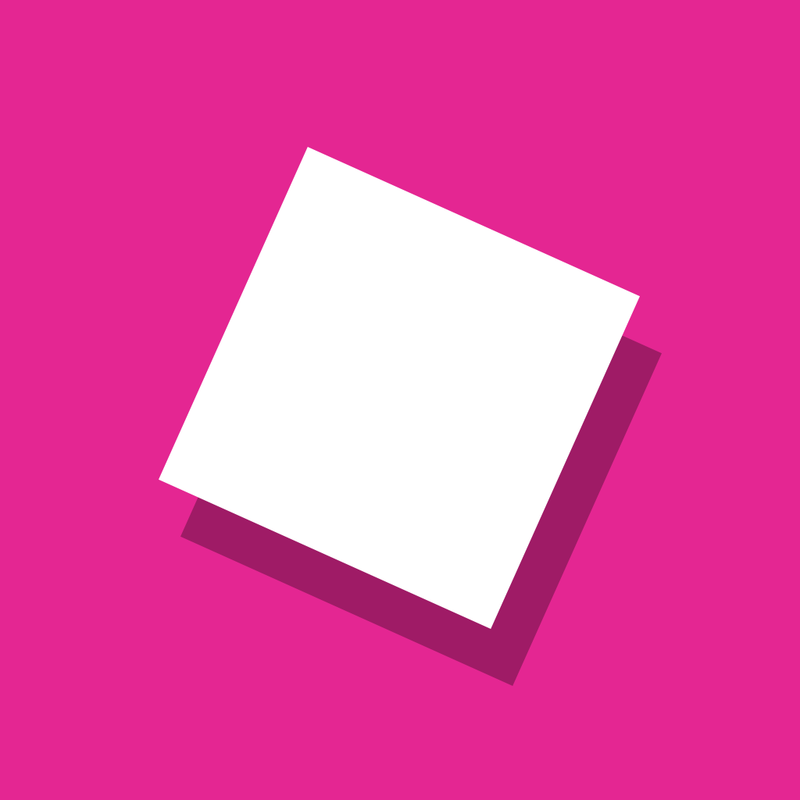 You can get Cubical on the App Store as a universal download for free.